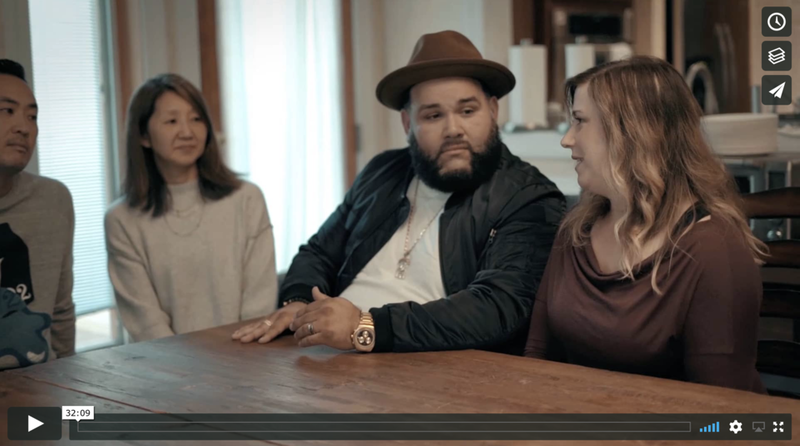 The Family Living Room Series—cultivating family life through an atmosphere of conversation. Upcoming in the series are clips from families just like yours. Keep following us for the first family feature! This is our first feature of the series. This is our second feature of the series.